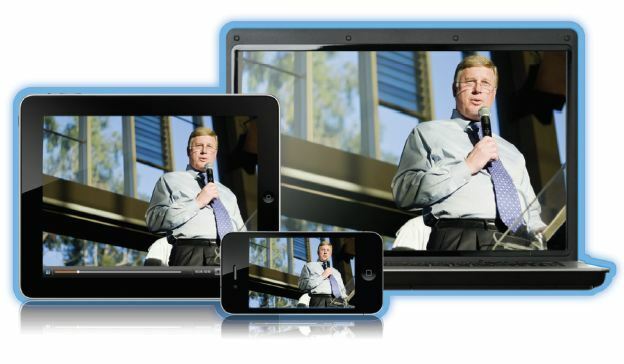 Video Conferencing Solutions for a Dispersed and Remote Workforce and homeworkers UK. Small and large businesses alike are now recognising the benefits associated with flexible working, but with this also the challenges associated with a flexible and dispersed workforce – engagement, collaboration, isolation and communication. And with the increase of companies expanding across the globe, businesses must provide the tools and technology to enable dispersed employees and offices to interact & collaborate successfully, wherever they are located. See VideoCentric’s blog, “The Flexible Millennial” to hear one of our own employee’s thoughts on flexible working. Advances in technology and a properly implemented communication solution is the answer to engagement. We recognise the need to see the person we are talking to – a phone call or email just can’t establish the same connection as seeing a persons body movements, facial features and hand gestures. 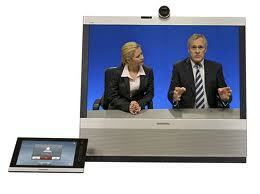 Video Conferencing builds trust that has only previously been done effectively through client visits. With clients all over the country, video enables us to keep in contact and build a much stronger relationship than we ever would have been able to over the phone. With over 50% of our team working remotely from the office and based at home, VideoCentric put what they preach into practise. With dedicated video desktop solutions deployed to our home workers alongside Microsoft Lync UC clients on the PC, our employees feel engaged, part of the team and are available to chat in high definition, at the press of a button. Find out about the Top five benefits of Video Conferencing including Employee Engagement and Increased Productivity from Polycom here. 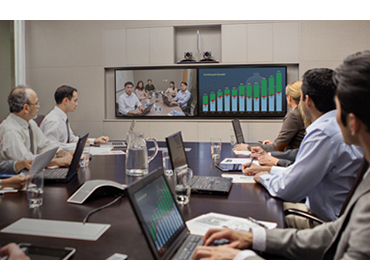 Bridging distance with professional video conferencing solutions provides the visual connection between employees and customers, but video on it’s own cannot replace all of the features of an in-person meeting. How do you share information with your colleagues? View spreadsheet data? Annotate architectural drawings? Collaborate with your team? The answer is Remote Collaboration. Remote Collaboration tools allow employees to share documents and work on the same drawings in real-time, giving you and your employees the opportunity to collaborate remotely, globally and more effectively, no matter where you are located, or what device you are using. Remote Collaboration, paired with a Video Conferencing system, provides effective video collaboration for you to deploy across your whole organisation. VideoCentric can provide solutions for remote collaboration for all of your employees, whether they are located at home, in the office, on an oil rig, on a ranch or in a remote village. As the UK’s most experienced integrator, we can provide collaboration solutions as part of a Unified Communications Solution, video conferencing deployment or stand-alone, on-premise or in the cloud. Talk to us now about how your business can create a collaboration culture and boost productivity across every department. To enable home workers to collaborate with anyone around the world. See our VMR solutions. VideoCentric can provide both endpoints and infrastructure, whether on-premise or in the cloud, for your home working requirements, to ensure all your employees can be connected, securely, and at the highest quality possible. Talk to us today to discuss your homeworking challenges and ways to can help improve employee engagement, make communications between remote teams more efficient and ensure a full return on investment with your Video Communications solutions.